Andrew Selkirk discusses the changing face of Pre-Conquest Britain. What has been happening in British archaeology over the past twenty years? It could be argued that we have seen something of a golden age. Excavations have been carried out on a larger scale than ever before and on a wider range of sites, and as a result substantial parts of the early history of Britain now need to be rewritten. As Editor of Current Archaeology, I have chronicled many of these developments and our hundredth issue offered the stimulus to look back over the developments of this period: the results form the basis of my forthcoming book on the subject. 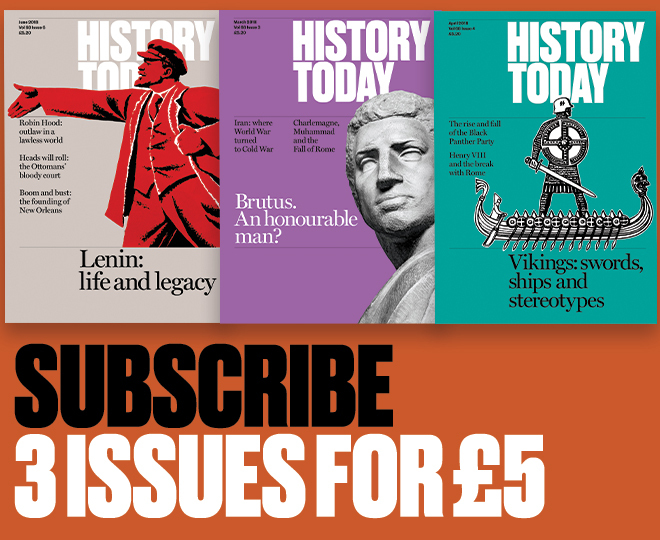 There are perhaps three themes which can be picked out which are of importance for the historian, even though each of them is, to some extent, controversial. Firstly there is the new story of Stonehenge, then the new story of the Roman invasion and, perhaps most important of all for the historian, there is a major revision of the story of the early and middle phases of Anglo-Saxon England.